Ryan Culverwell has been with Chalupsky Properties for 6 years and has enjoyed great success specialising in industrial property of various sizes. He works in the Northern area of Durban so has been kept busy with all the development in and around the Cornubia area. 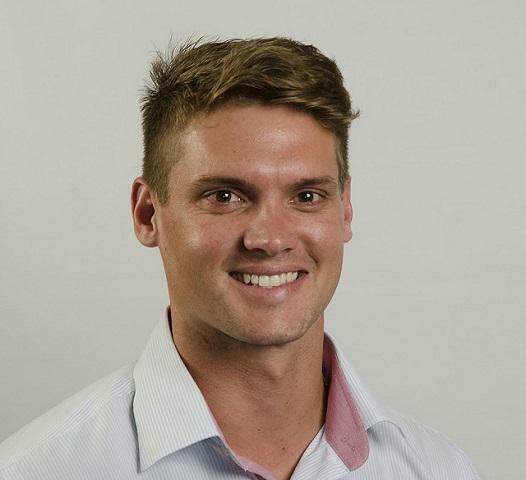 No stranger to hard work and dedication having represented South Africa in canoeing, BMX and downhill mountain biking, Ryan has embraced the challenge within the Cornubia area. With so many excellent properties available in Cornubia, competition amongst brokers to gain listings is fierce. "Thanks to my excellent relationships with landlords, I have been fortunate to receive some excellent properties to market within the new Cornubia precinct, whether it be to rent or for sale."